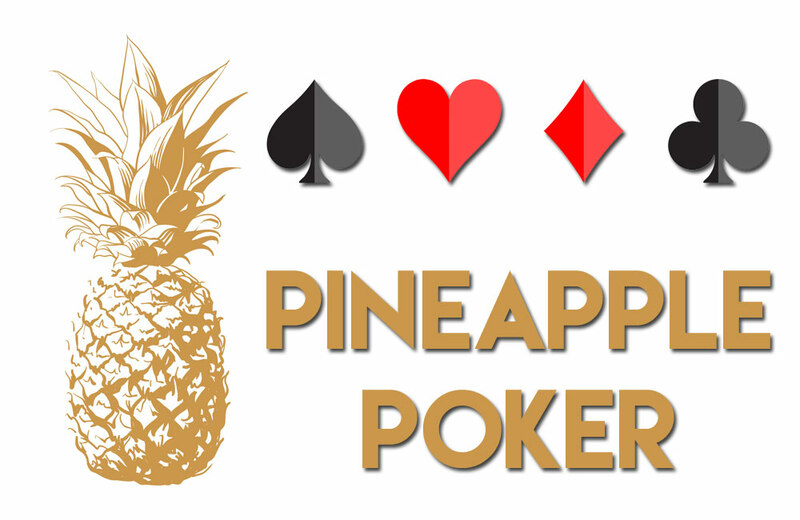 Pineapple poker is a version similar to Texas Hold’em in that it still maintains the Flop/Turn/River structure, the betting and blinds are also the same. You can also fold, check, raise and call in every round but there are differences. A noticeable difference is that the 3rd card gives the player additional information. Though it is not usually significant, it reveals a card that cannot be on the board and could not be in any opponents` hands. The set up of the game is also different; all the players are given three cards, unlike in Texas hold`em where they receive two. After this, every player examines their hands and drops one of them just before the opening betting round begins. This process is then followed by the flop, turn, and river rounds as done in Texas hold’em. One of the most popular pineapple poker variants is the Crazy Pineapple. In this variant, the players will have to wait until the flop round is completed before they can toss out one of the hole cards. This is the point where players are faced with the decision of whether or not to stay with the made hand or draw a stronger hand such as a flush or a straight. This variant is mostly played in hi-lo split versions meaning that the premier high hand and the premier 8 or the better low hand each get awarded half the pot. Any combination of the players` board and hole cards can be used to attain the best five-card hand. Another variant is the Lazy Pineapple or the Tahoe Pineapple. When playing this variant, you are not forced to throw away a card up to the end of the action. In contrast throughout the betting rounds and you discard one card only after the last betting round is over and the river is dealt. Essentially, you can decide to put the one card you have down and reveal the other two. 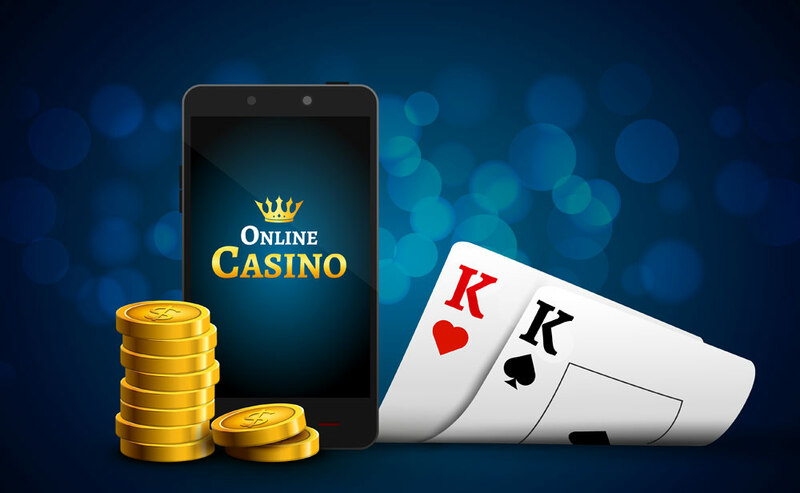 When playing this version of poker online, you need to learn some strategies to improve your game and always keep in mind some important details concerning what to do and what not to. 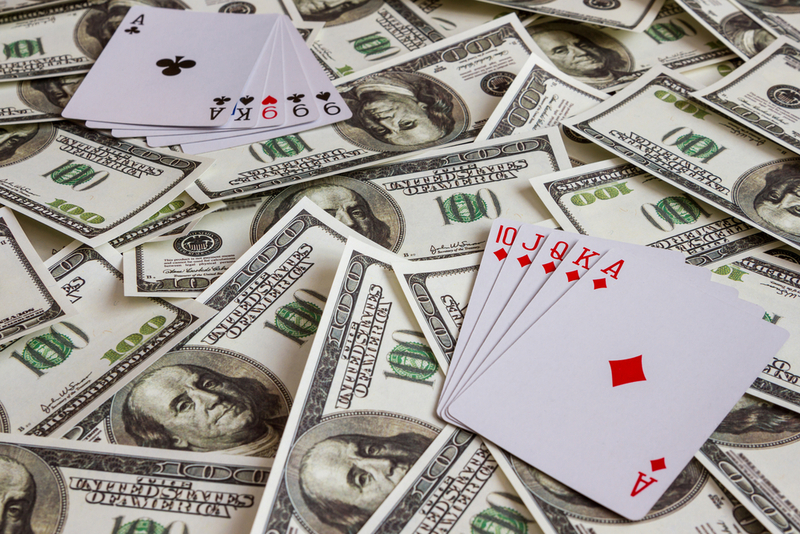 One of the most important things to note is that any Ace and hand that is discarded will increase the worth of the hand which is held though Aces are not that valuable in Pineapple as they are in Texas Hold’em. You should also note that the King-Queen in an offsuit would be substantial to hold when playing Texas Hold`em but of no value since it will hardly help you win the pot. You should also remember that all players in pineapple poker online game will always have a flush draw in every suit. When the pot is reached by more than 4 people at the flop while the flush draw hits, then the chances of someone drawing the flush draw becomes very high. Let’s move on to specific points you can strategize on now that you know some of the things to pay attention to. 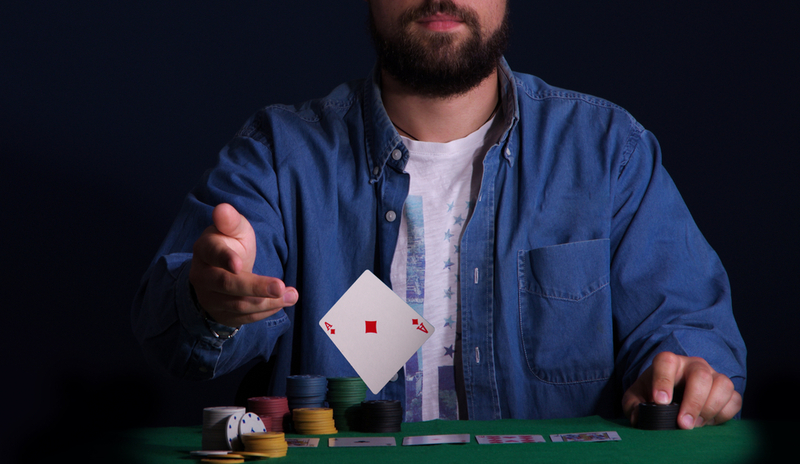 Most players do have a higher hand into the flop with a lot of people betting during the flop. At this point, winning the jammed pot gives you a great opportunity to walk away with a decent amount of money. As you go into the flop with a jammed pot gives the cards you hold more value if they have a big suit. This means that if you hold a Jack-Queen with the big suit, you might be ahead of some Kings and Aces but still, there is a chance for a nut flush draw or possibly a straight. Also, in case the board is displaying two Queens or Jacks, you have the alternative of flopping a set. A backdoor flush will probably get hold of the flop if it is drawn. To make this a reality, you have to play aggressively. In pineapple poker, you have a better chance of departing with the pot having the pairs. A pair is usually enough by itself but you could win more money if combined with supplementary strong cards. Players were raking back their bucks with the Mega Moolah jackpot wins in 2018! How to deal with the dreaded poker tilt and steaming the right way! Poker Rakeback Copyright © 2019.